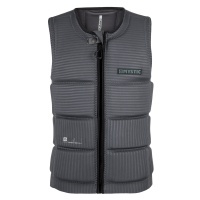 Simple, yet effective, comfortable and an all time favourite! 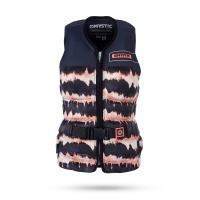 the Mystic Brand Wakeboarding vest will surely not disappoint! 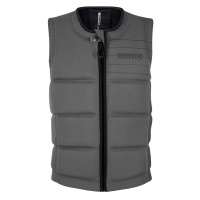 Simple, yet effective, comfortable and an all time favourite! 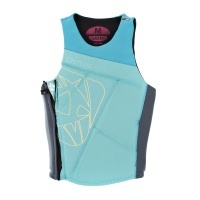 The Mystic Brand Wakeboard impact vest will surely not disappoint! 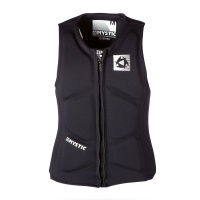 The Mystic Majestic Front Zip Wakeboard Impact Vest is an awesome premium impact vest. 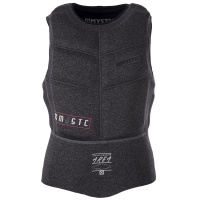 Super stretch plush neoprene finish with large front zip for easy entry and exit. 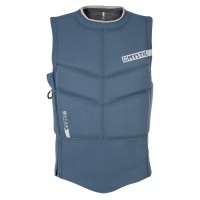 Keep yourself protected from impacts when going big with the Mystic Majestic Wakeboard Impact Vest now with NBR and Clash foam! 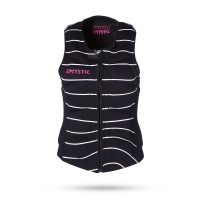 With a completely new makeover for 2016, the Mystic Star impact vest is your budget choice yet quality product featuring soft touch neoprene and enforced stitching! 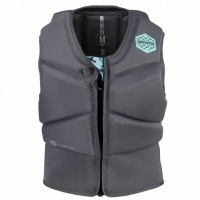 Looking smart and protecting well, we have the Mint Womens Star Wakeboarding Impact Vest! 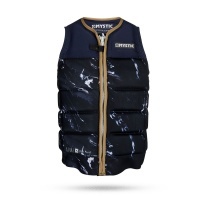 Featuring super soft neoprene with integrated impact foam. 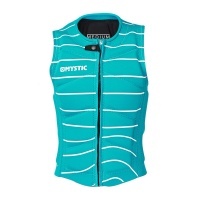 Looking and riding better than ever, we have the Womens Star Wakeboarding Impact Vest! 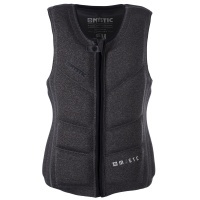 Featuring super soft neoprene with integrated impact foam you will surely not be disappointed! 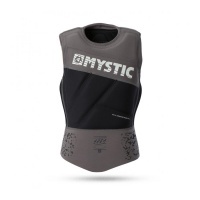 Mystic brings you the Stone Wake Impact Vest packed with lots of amazing features and made from high quality materials for an amazing quality and finish.